One of the longest standing mountain bike events in Oregon's rich history of racing. Super fun trails in Southern Oregon! 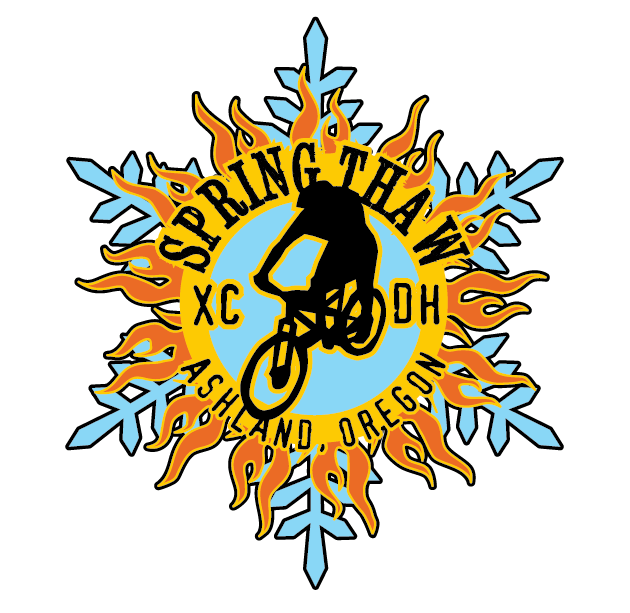 Ashland, Oregon's Spring Thaw Mountain Bike Festival will be in its 28th year for 2019! 1st ride starts at 4 Corners and ends at the bench on Toothpick. The second ride starts again at 4 Corners down to Tooth Pick connecting to Jabberwocky and taking Jabb all the way back down into Lithia Park. Fun for the whole family with a kid's 10 & under race. Who is the best all around rider?